NH Hostas Will Open To Walk-in Traffic on Thursday April 18! "The hosta I ordered arrived so quickly I thought perhaps a drone had delivered it! Beautiful plant, carefully packed, bigger and better than described (how often does that happen?) "
"Received very well rooted large plants. Packing, as always, excellent. Shipping as fast as could be expected. Why can't all nurseries be as high quality as these folks?" 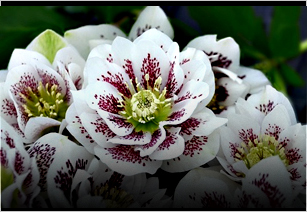 "Exceptional quality plants, great prices. Shipping was really fast and I will be ordering from them again." "ust wanted to let you know that the hostas arrived yesterday and all I can say is: WOW! The care with which you packed them should be the industry standard; not the exception! And, the quality is unsurpassed - bar none!" We love hostas so our philosophy is: the more hostas, the better! Spring 2019 Early Order Discounts! 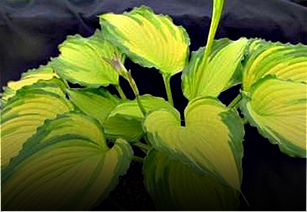 hosta plants are the most popular, bestselling perennial in the world! Our Website is Updated For Spring 2019! While our beloved hostas are sleeping for the winter months, it is never too early to start dreaming of spring and planning which new hostas will find a home in your garden! NH Hostas has over 900 cultivars of hostas and more than 100 companion plants for you to choose from and may we say, unmatched customer service. Your happiness is our number one goal. We truly want you to enjoy the plants you get from us for years to come. Let us know how we can help you and we will try our best to make it happen! 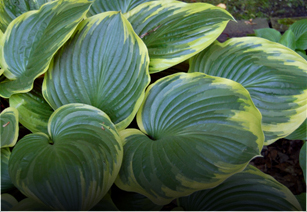 When comparing our hostas to other sites, don't just compare hosta cultivars. 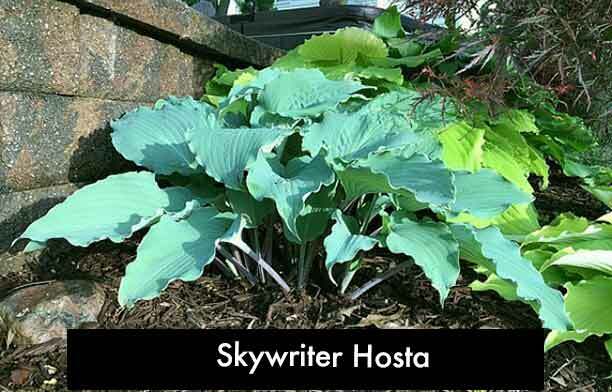 Compare our sizes and prices and see that we give you more hosta plant for your dollar. 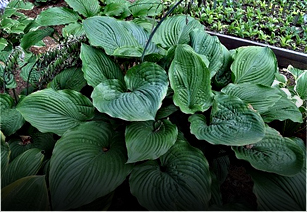 We provide big, healthy, happy hostas at reasonable prices and always put the customer first! You have our guarantee on that! 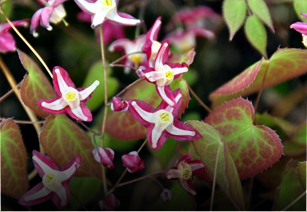 Read what our customers say about our plants and service. And why you should buy from a reputable hosta nursery. When we say we love hostas, we really mean it! Come see over 900 hostas in one place! Our greenhouses are open to the public Thursday through Saturday 9 am to 5 pm. We're also available for garden tours for Garden clubs. Give us a call! 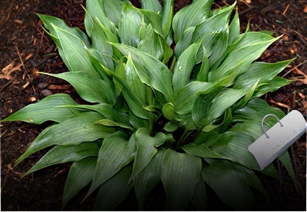 We deliver hosta plants that are strong and robust, bursting with energy and ready to plant in your Spring garden. We grow our hostas and companion plants in their containers for a full season so your hosta plant is ready to take off in your garden from the day it arrives. Are You New To Hostas? How do I choose? If you are new to hostas and are having a hard time choosing from our extensive list then you should start with our Hosta of the Year category. HOTY winners are chosen for good garden performance as well as being readily available. Still need help? Contact us and we will gladly assist you in any way we can! 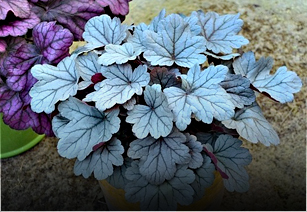 Enjoy The Beauty Of These Dependable, Versatile Shade Perennials In Your Garden! 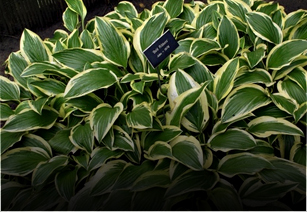 Be The Envy Of Your Neighborhood With These Beautiful Hosta Plants! Place Your Order Today!